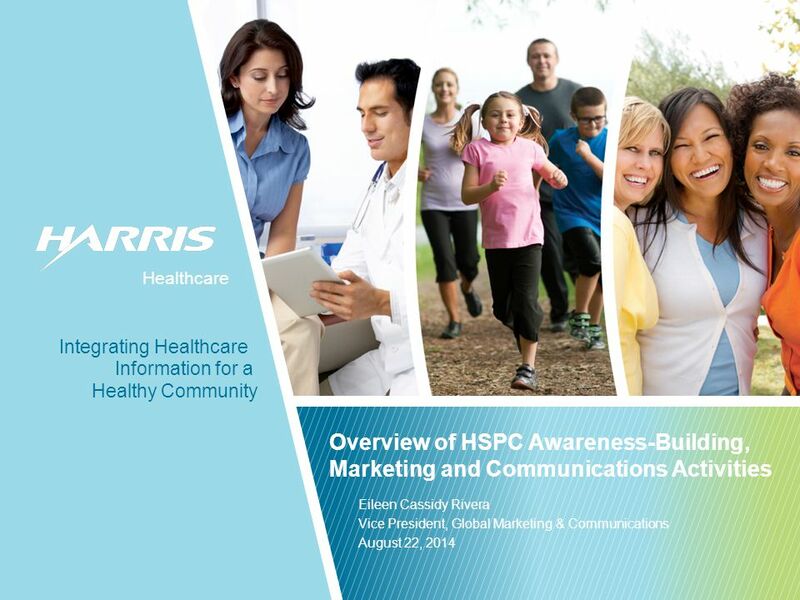 Healthcare Healthy Community Information for a Integrating Healthcare Healthcare Overview of HSPC Awareness-Building, Marketing and Communications Activities. 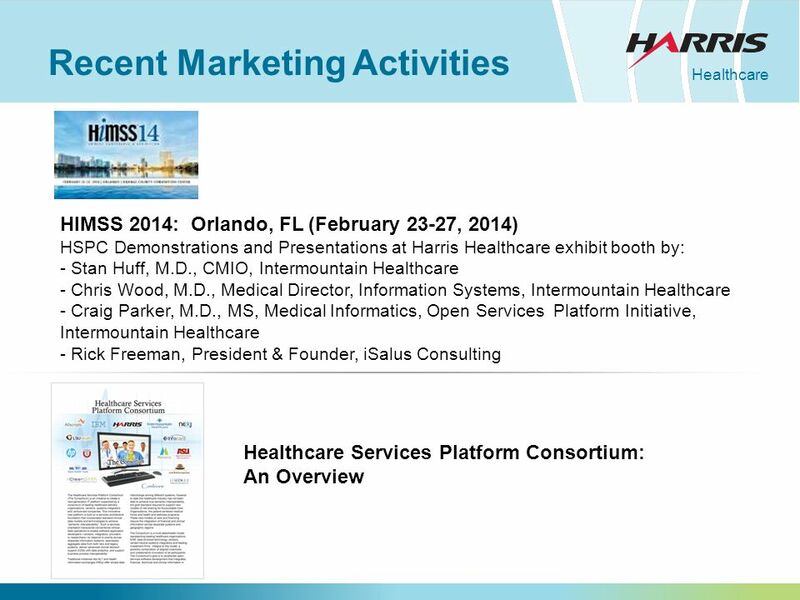 6 Healthcare Recent Marketing Activities. 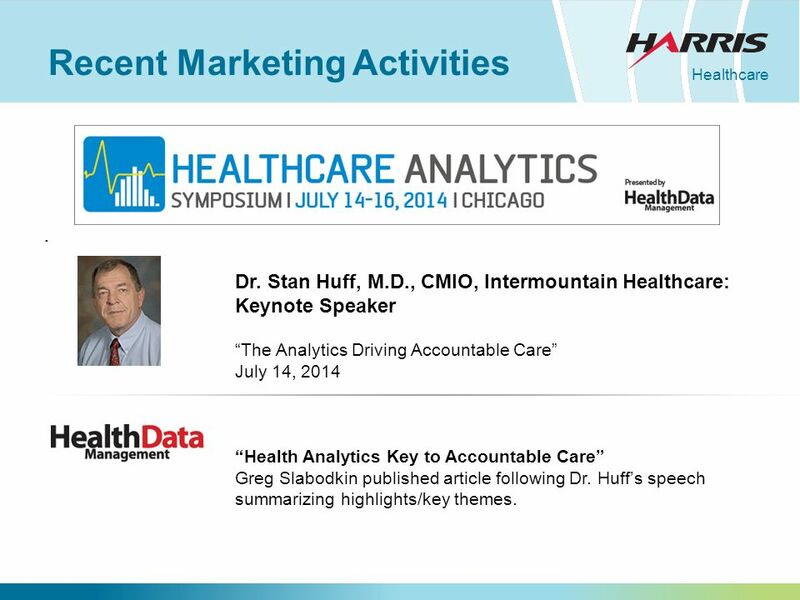 Dr. Stan Huff, M.D., CMIO, Intermountain Healthcare: Keynote Speaker “The Analytics Driving Accountable Care” July 14, 2014 “Health Analytics Key to Accountable Care” Greg Slabodkin published article following Dr. Huff’s speech summarizing highlights/key themes. 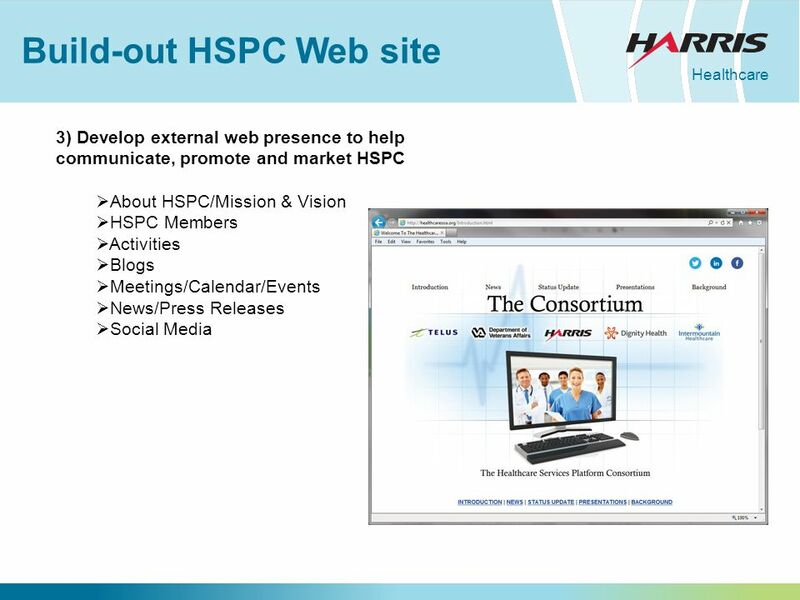 Download ppt "Healthcare Healthy Community Information for a Integrating Healthcare Healthcare Overview of HSPC Awareness-Building, Marketing and Communications Activities." 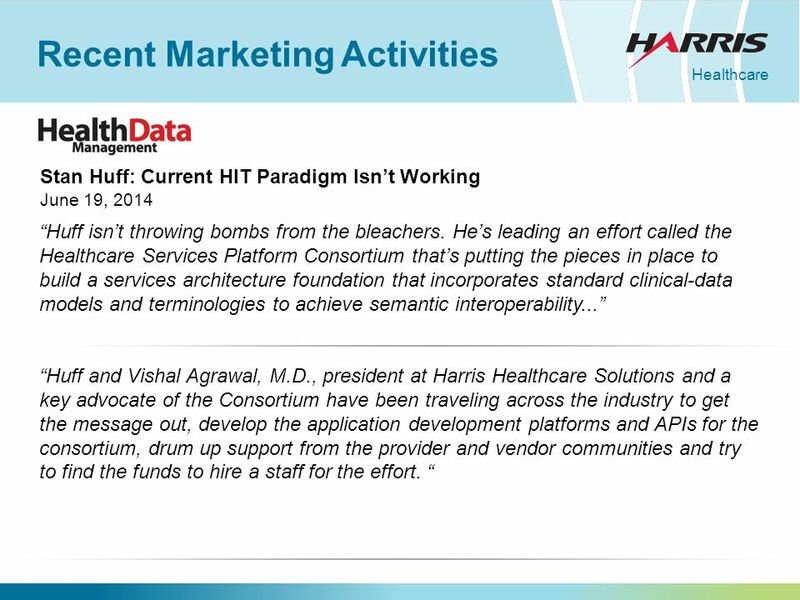 Manatt manatt | phelps | phillips New York State Health Information Technology Summit Initiative Overview and Update Rachel Block, Project Director United. September, 2005What IHE Delivers 1 Promoting IHE in the Interoperability Showecase: Demonstration and Education Plans for WHIT 2007 IHE Participant Workshop. Continuity of Change: Where We Have Come From, Where We Are Going New Orleans, LA June 5 th – 9 th, 2011 The Future Role of Vital Records’ Systems An Overview. 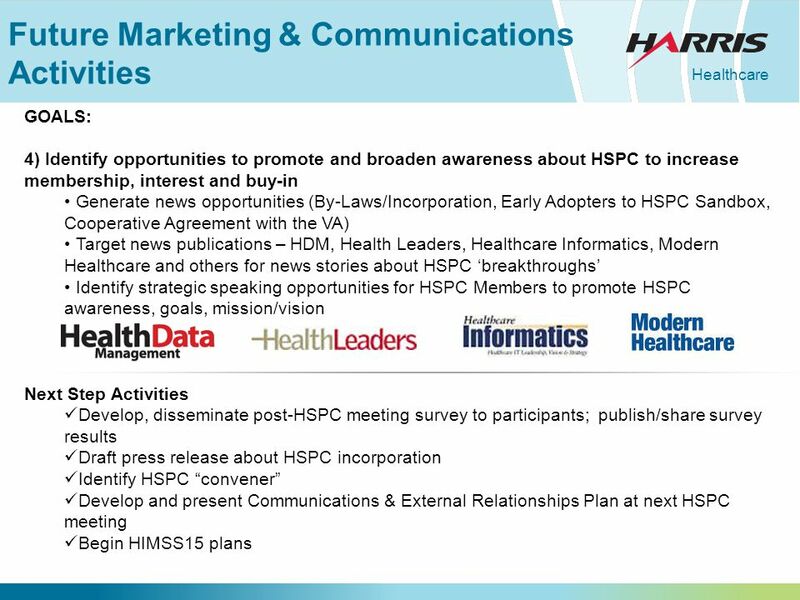 Marketing Strategies for Nonprofit Organizations Sally Glick, Chief Marketing Officer Sobel & Co.
FEBRUARY 25, 2014 STANLEY M. HUFF, MD CHIEF MEDICAL INFORMATICS OFFICER INTERMOUNTAIN HEALTHCARE Healthcare Services Platform: Goals and Vision. Healthy People 2020: Preparing for a New Decade Dr. Jeanette Guyton-Krishnan NCHS Data Users Conference August 18, 2010. Open to Open Access (O2OA) An OA Good Practice Pathfinder project Julie Bayley, Alan Cope, Lorna Everall and Miggie Pickton Repository Fringe 31 st July. 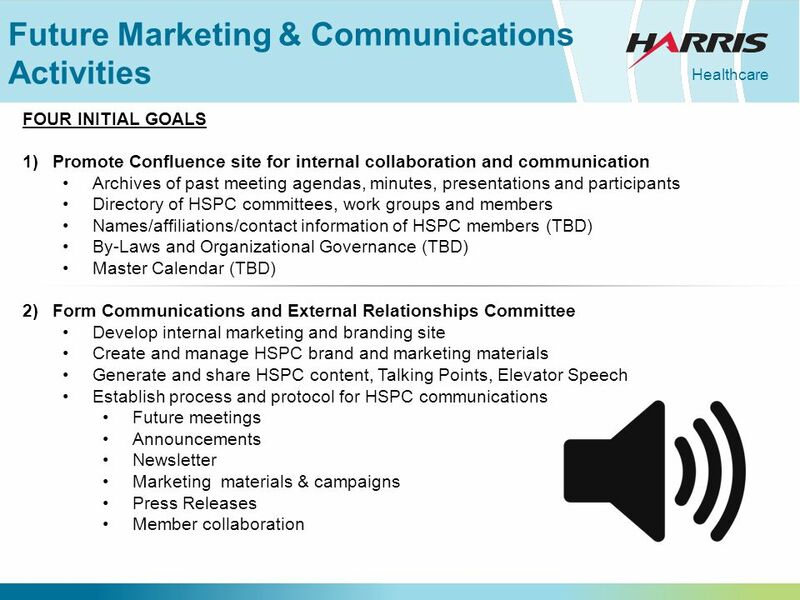 Institute of Industrial Engineers State of the Institute Report Strategic Plan May 2013 Kim LaScola Needy Don Greene President Executive Director. T echnology I nformatics G uiding E ducation R eform © 2011 The TIGER Initiative Foundation available for your use with citation. 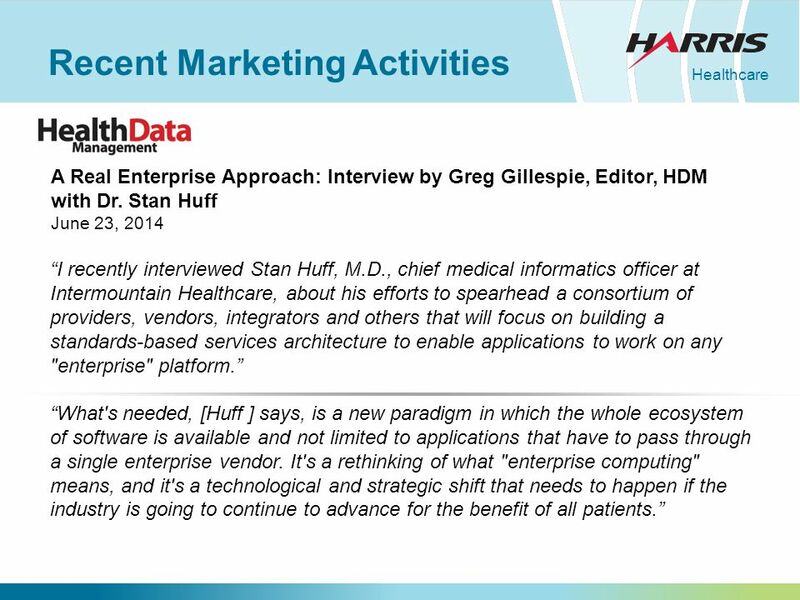 MAY 1, 2014 STANLEY M. HUFF, MD CHIEF MEDICAL INFORMATICS OFFICER INTERMOUNTAIN HEALTHCARE Healthcare Services Platform: Goals and Vision. 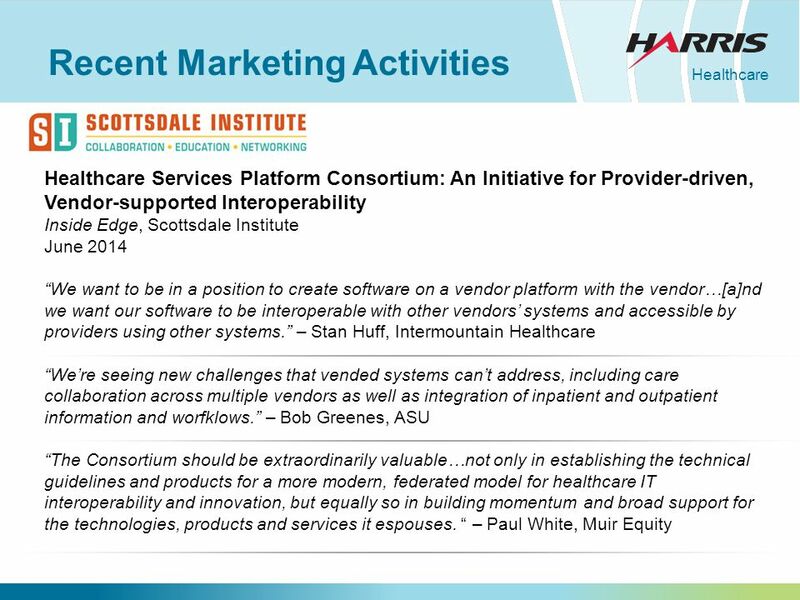 FEBRUARY 5, 2015 STANLEY M. HUFF, MD CHIEF MEDICAL INFORMATICS OFFICER INTERMOUNTAIN HEALTHCARE HSPC Meeting Introduction. 1 Starting a Change Reaction Michael D. Kull, Ph.D. Agency KM Coordinator. Clemson University Provost Search CASE District III Award of Excellence. Peer Support for Peanuts: The UCSF Communicators Network Sarah Paris, Director of Communications, UCSF School of Medicine.